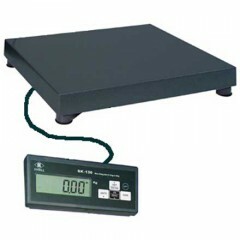 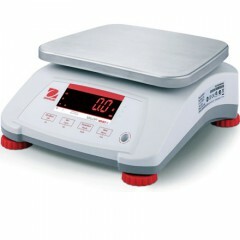 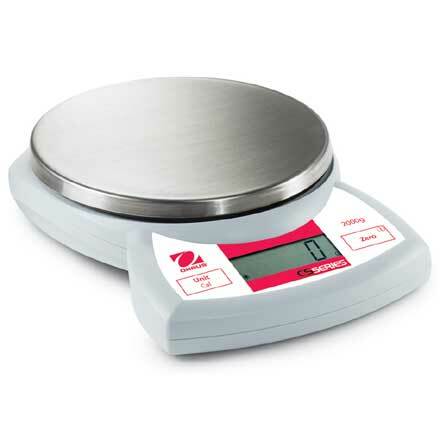 The OHAUS CS Compact Scale is a lightweight, portable scale perfectly suited for use in laboratory, industrial, education and home use applications. 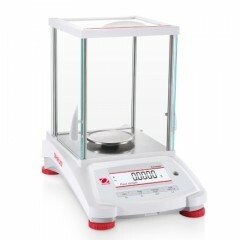 Applications can include forensic testing, quality control, formulation, soil sampling, postal weighing and dietary needs. 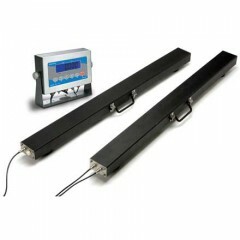 Particularly suited to use within production areas or near cell phones as it delivers accurate and stable results when used there due to it's superior RF protection. 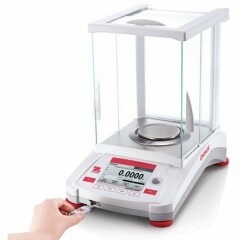 Capacity choices from 200g to 5000g.